For over twenty-five years, Charles C. Ragin has developed Qualitative Comparative Analysis and related set-analytic techniques as a means of bridging qualitative and quantitative methods of research. Now, with Peer C. Fiss, Ragin uses these impressive new tools to unravel the varied conditions affecting life chances. Ragin and Fiss begin by taking up the controversy regarding the relative importance of test scores versus socioeconomic background on life chances, a debate that has raged since the 1994 publication of Richard Herrnstein and Charles Murray’s TheBell Curve. In contrast to prior work, Ragin and Fiss bring an intersectional approach to the evidence, analyzing the different ways that advantages and disadvantages combine in their impact on life chances. Moving beyond controversy and fixed policy positions, the authors propose sophisticated new methods of analysis to underscore the importance of attending to configurations of race, gender, family background, educational achievement, and related conditions when addressing social inequality in America today. 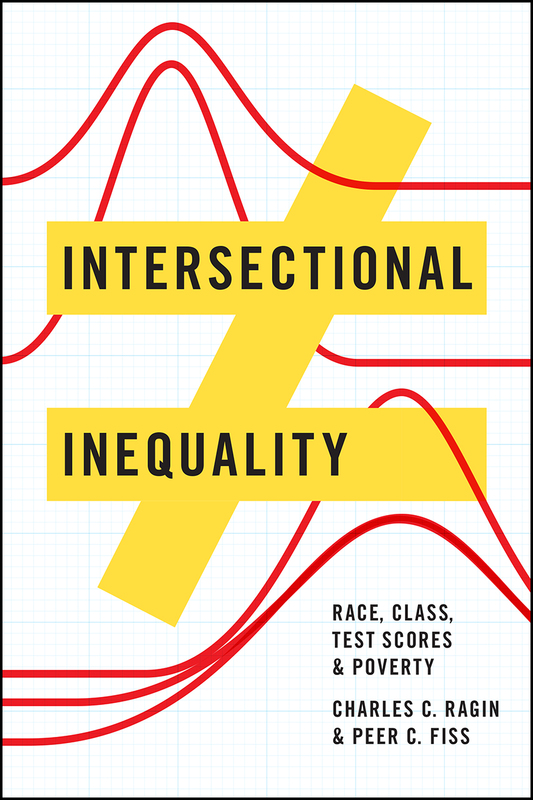 "Investigates which combinations of causally relevant conditions are linked to specific outcomes, using a diversity-oriented, intersectional understanding of such connections and focusing on the predictors of poverty status."